Welcome to East Coast Jets, an industry-leading aircraft management and ARG/US Platinum charter jet operator with worldwide access. With over 65 years of experience in aviation, no detail is overlooked. We ensure you and your guests enjoy worldwide access in comfort and style. At East Coast Jets, we have a singular mission - to provide safe, on-time and in-style transportation across the state or around the world. 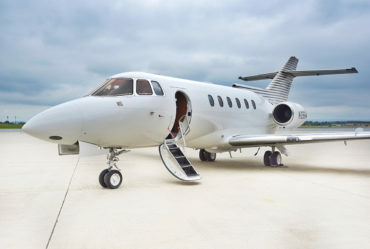 We're available 24 hours a day, 7 days a week, and offer class-leading aircraft management and aircraft charter through unrivaled conveniences and maximum safety. Our highly-skilled, certified flight and maintenance crews understand the aviation industry like no other and strive to go above and beyond to ensure your experiences are best-in-class.